Christmas is just around the corner and so it is time to do my obligatory 'buy my book for your relatives it makes a great Christmas pressie' post. First up, my novel published by Our Street books. It's called Greta and Boris: A Daring Rescue and although it is aimed at an audience of 7-11 year olds, it's a rip roaring adventure story that can be enjoyed by grown-ups as much as by kids. Well, Greta’s best friend is her cat Boris. However, little does she realise her bewhiskered buddy is actually the Prince of the Kingdom of Cats. So when he is kidnapped by the Rat King, a young warrior cat named Kyrie Mi-ke is sent to find Greta, and together they face a mystical and magical adventure to bring Boris home again. “Meeting Sian Norris was amazing because she went to Backwell School and then became an author.” said Imogen. 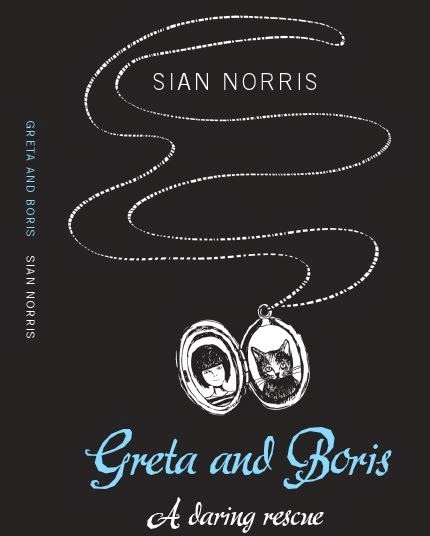 "Greta and Boris is touching, exciting, cheeky and vivid, with wonderful characters, a strong narrative and sudden delightful details. It is an adventure that is both heartstopping and heartmelting, at once sentimental and comfortingly predictable. The story's sprinkled with sparkling details, with each location fully realised and a joy to traverse." "Absolutely loved Greta and Boris. Exciting, brilliantly illustrated and with a beautiful message. I would recommend this book as a prezzie for all your grandchildren, nieces, nephews and very own kiddleywinks." "A great story, well written with a lovely message. I would recommend this to anyone with children." So there you have it. Greta and Boris: A Daring Rescue is the perfect stocking filler for the children and grown-ups in your life, particularly if they love books and/or cats. 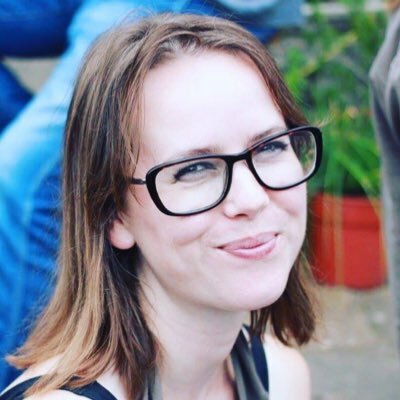 A writer attending a literary dinner recounts the traumatic experience of having her hair set on fire when she was a schoolgirl 12 years earlier. As she confronts the memory, she realizes how through telling stories, we try to find closure from the trauma caused by violence. 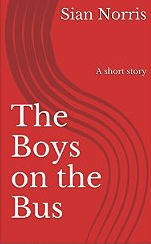 This short story explores the nature of violence, memory and trauma in a sensitive and lyrically written way. This book also contains the short story Anna's Interlude. A married woman living during the Second World War embarks on an affair with a young man in the Navy. Through their affair she discovers how unhappy her marriage has made her. She becomes determined to leave her husband and build a new life, a life that is true to herself. But when the letters from her lover come to an abrupt end, she finds she is trapped all over again. "A moving account of bullying, written with clarity and totally free of self pity or false sentiment. Really effective use of repetition ("The boys on the bus set my hair on fire") which puts a pulse through the piece registering the effect of the flashback return of trauma. It's also a positive story of personal achievement and a moving on despite...."
"Absolutely brilliant book, incredibly powerful and thought provoking." The Boys on the Bus costs £1.53 - what a bargain! Finally, because I am a generous person who wants to promote the fantastic creative work of people I know and love, here are a couple more recommendations. Gaptooth's debut album is a slice of electro pop perfection with a political edge. Ladykillers is just bloody brilliant. If you prefer your fiction to be of the gothic Victorian horror variety, then you can't go wrong with my publisher stable mate Ben Gwalchmai's Purefinder. And for the academic in your life, try the Para-Academic Handbook, edited by the fabulous Alex Wardrop and Deborah Withers. HAPPY CHRISTMAS SHOPPING AND MERRY CHRISTMAS!!!! !